In honor of her new, upcoming book The Wolf Gift, I’m putting ALL my Anne Rice books on sale for a week. I have 9 Anne Rice books and they are all 10% off until March 10, 2012. Just enter the words (with no spaces in between) ANNERICE in the coupon/discount code box when you check out. 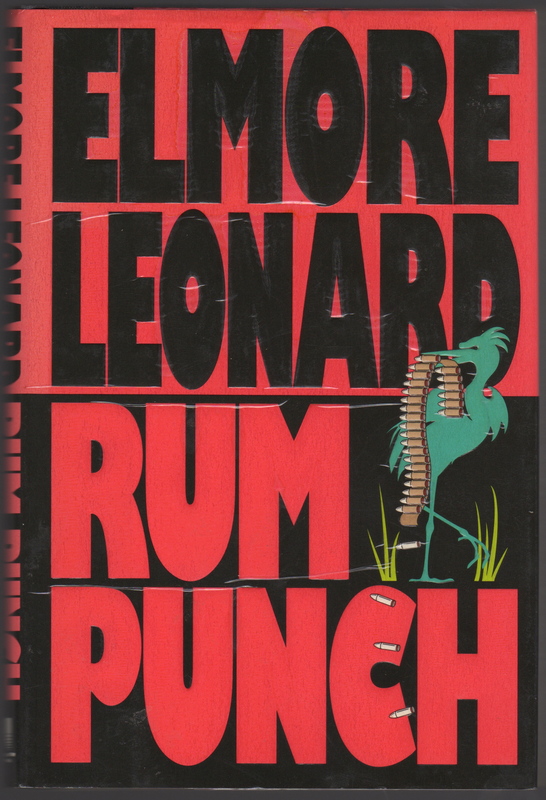 Two Elmore Leonard Books for $10 and Free Shipping! He’s had so many of his books made into films you’d have to know at least one of them. Here’s a few you might know: 3:10 to Yuma (1957 & 2007), Hombre (1967), 52 Pick-Up (1986), Get Shorty (1995), Jackie Brown (1997) and some television shows you might know like Justified (FX). I’ve only named a few because there are so many more. 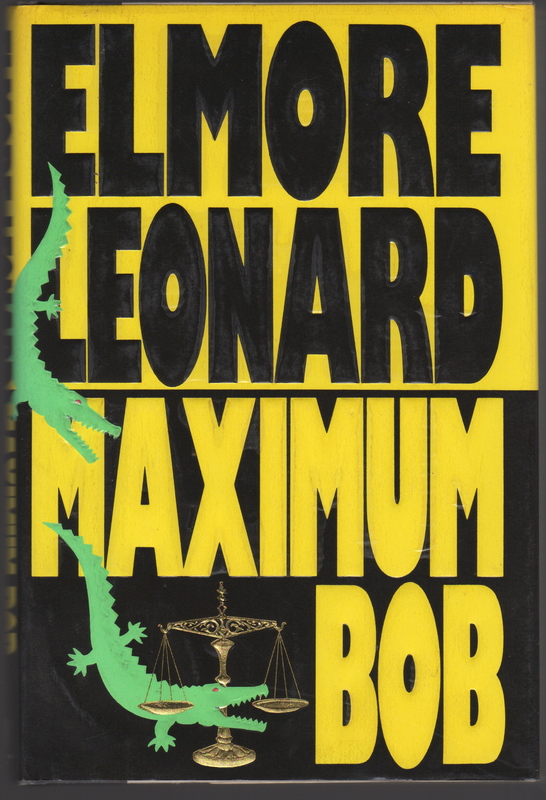 The great Elmore Leonard is a writing machine. I’m selling two of his better known books for $10.00 and free shipping. Rum Punch was retitled Jackie Brown for the movie made in 1997. Here’s a little description, “Jackie Burke’s future looks grim. She’s been a flight attendant for twenty years and she’s down to working for an island-hopping airline the day she lands at Palm Beach International with fifty grand and is taken into custody.” This book was published by Delacorte Press in 1992 and is a first edition, first printing. The second book is Maximum Bob. This book was a television series back in 1998. It lasted for about 7 episodes and starred Beau Bridges. Here’s the description of the book, “Dale Crowe Junior told Kathy Baker, his probation officer, he didn’t see where he had done anything wrong. He had gone to the go-go bar to meet a buddy of his, had one beer, that’s all, while he was waiting, minding his own business and this go-go whore came up to his table and started giving him a private dance he never asked for.” This book was published by Delacorte Press in 1991 and is also a first edition, first printing. Both books are in very good condition except for minor foxing (brown spots) across top edge of book and a few on the fore-edge. The dust jacket, or book cover, is in excellent condition with no rips, tears, or marks. Pages are nice and white with no writing or marks of any kind inside. Spines are straight and square. Bindings are tight. As mentioned, both are first editions, first printings. Neither book is price clipped or remaindered. Neither book is a library copy nor are they book club editions. These books will be on sale until they’re sold. If you’re interested leave me a comment with your email address and I’ll get back to you ASAP.